Designation: Currently working as an Associate Professor at the Chinese University of Hong Kong. Research Interest: Plasmonics, Nanophotonics, Optical materials, Surface plasmon resonance and surface enhanced Raman scattering sensing, Development of new optical imaging tools. 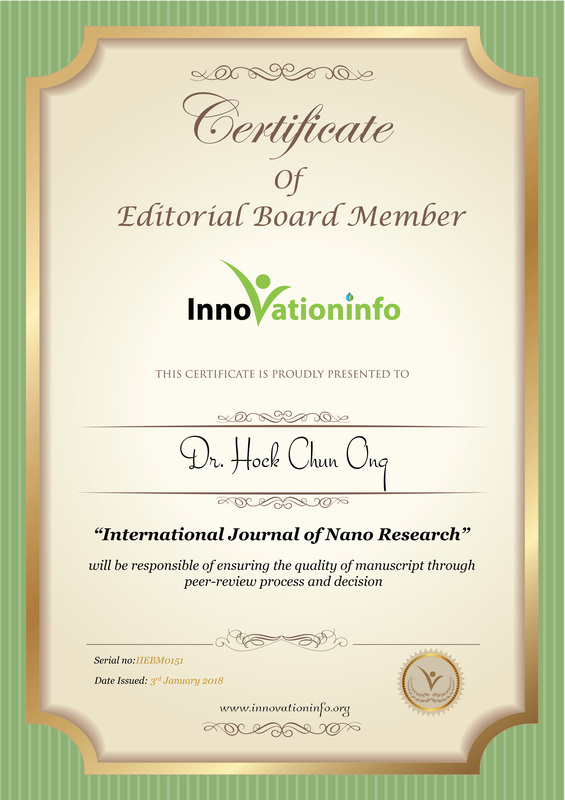 Biography: Dr. Hock Chun Ong is an Associate Professor at the Chinese University of Hong Kong. He obtained his BA in Chemistry and PhD in Materials Science and Engineering both from Northwestern University, USA. He has been working on plasmonics for years. 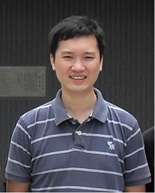 His research interest focuses on the plasmon mediated fluorescence and sensing by using plasmonic crystals. He has developed the temporal coupled mode theory in understanding the underlying mechanisms of decay dynamics of surface plasmon polaritons, emission enhancement, surface-enhanced Raman scattering, and polarization conversion. He has been delivering more than 50 invited talks in international conferences and is in Editorial broad in several journals.